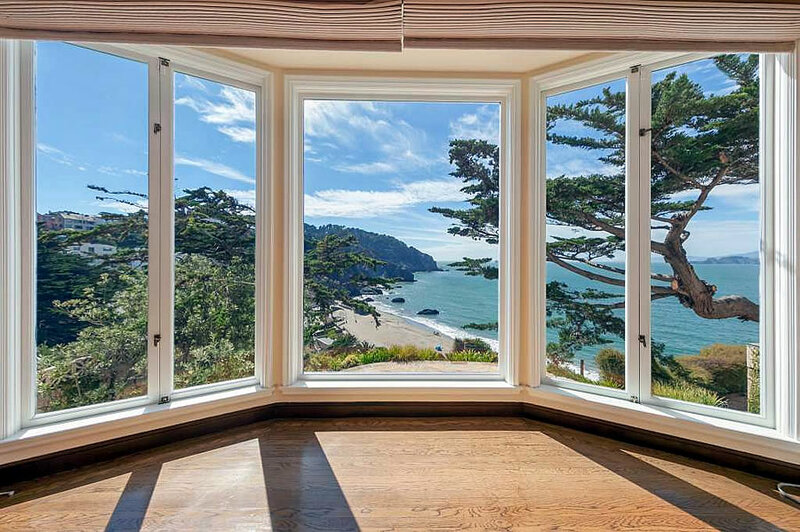 Having hit the market in December of 2016 listed for $16 million, the 5,200-square-foot home hidden behind the privacy wall at 320 Sea Cliff Avenue, which was purchased by Metallica’s lead guitarist, Kirk Hammett, for $8 million in early 2010, has finally sold with a contract price of $11.7 million, representing total appreciation of 46 percent over the past nine years or roughly 4.4 percent per year from the end of the Great Recession to today. 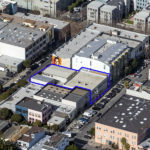 And having been reduced to $14 million in early 2017, relisted anew for $13 million in 2018 and then reduced to $11.9 million earlier this year, the sale was officially “within 2 percent of asking” according to industry stats and aggregate reports. 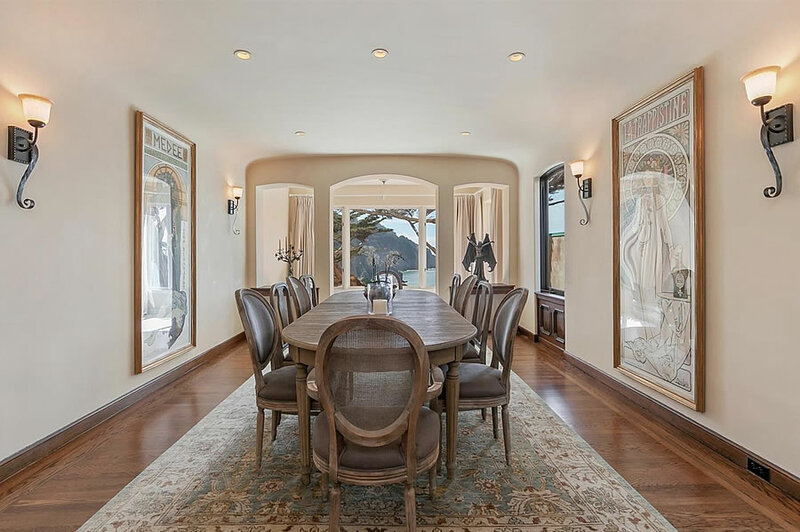 Hammett’s adjacent home at 308 Sea Cliff Avenue, which was also priced at $16 million back in 2016, finally sold for $12.8 million last year. 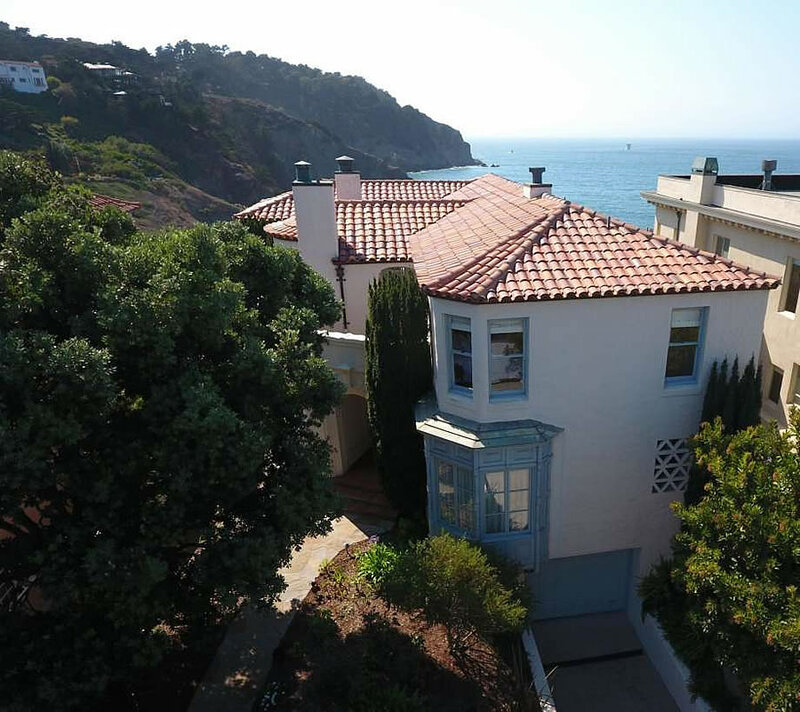 My read of property records suggest that he paid $5.7mm for 308 Sea Cliff in 2005. By 2013 he had $8mm of debt against it, and in 2018 printed out of it at $12.8mm. Good trades, I say. I wonder if they get together and talk about luxury real estate. Of course, right? Lars still can’t sell the “King Mountain Estate” despite the 2002 CL55 in the renderings. Hetfield moved to Colorado because of Marin neighbors, but still owns 2K acres in Lucas Valley?